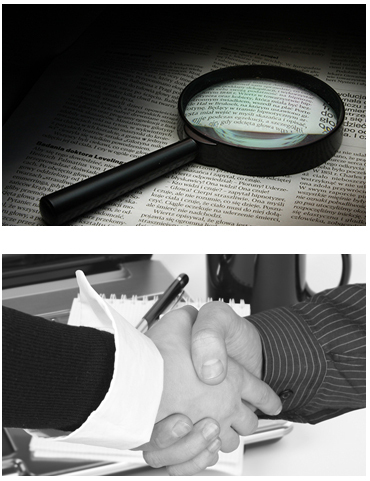 Read more about our elite team of private investigators. S.W.A.T Investigations takes every case seriously and we utilize every available resource to solve your problem. Our elite team of private investigators have the experience, tactics and professionalism for any domestic or corporate challenge you may be facing. At S.W.A.T Investigations our surveillance teams are comprised of highly trained professionals, well versed in tactics and regulatory compliance. Extensive training is given in order to avoid entrapment, misrepresentation, trespassing and invasion of privacy. Our investigators are extremely capable and fully-equipped to obtain powerful and incontrovertible video and investigative reports. With more than 20 years of surveillance experience, you can rest assured that S.W.A.T Private Investigators will handle your information gathering needs with discretion and a level of expertise that ensures full admissibility of all findings in any court of law, should that be required. While our investigators are available for court appearances, the compelling and irrefutable nature of our video and investigative reports generally precludes that circumstance. The types of cases that can be resolved effectively through the use of discreet surveillance and special tactics include: Cheating partners, infidelity, Business partners dishonesty, worker’s compensation fraud, Employee/sales reps movements, legal investigations and drug abuse/trade and many more.